Police said at least two trees have been deliberately cut down in recent months near the Jaycee House Community Hall in North Vancouver. 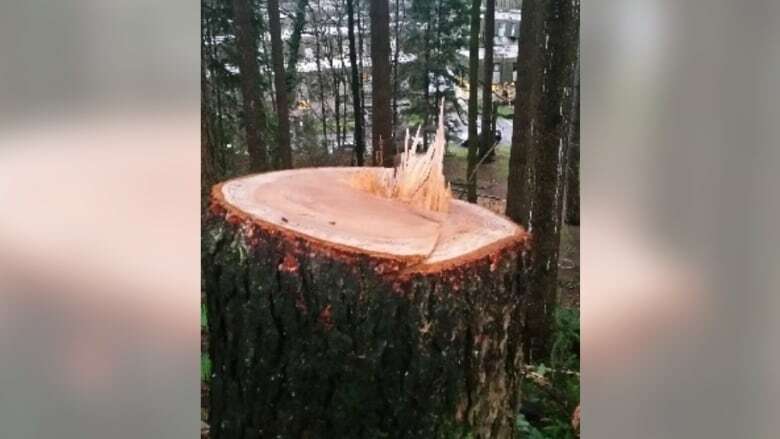 Police say they have no clue who might have cut down two large trees near the Jaycee House community hall in the District of North Vancouver. They started their investigation after some residents near the hall heard a large tree fall back in December. Police said the residents assumed it had been brought down by the windstorm, but when they went out to check on the tree, they discovered it had been cut down with a saw. In a statement, RCMP said this is the second incident in recent months. Another fallen tree was found not far away from the first, which also appeared to have been deliberately cut down. They say neighbours are concerned for safety as the trees could have fallen near a walking path or a nearby playground. Anyone with information is asked to contact North Vancouver RCMP.